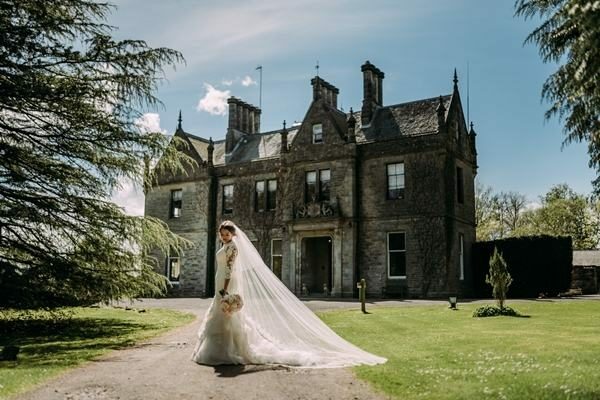 Fife wedding venues, Tying The Knot have extensive photos, wedding offers, wedding fayre info, late availability dates and full contact details for Scottish wedding venues. 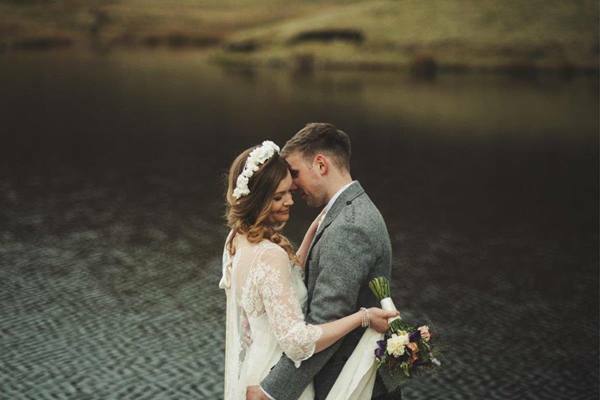 With venues to match every budget and style, whether it be a boutique city centre hotel, a large country house, or stunning castle, please take a look at the wonderful wedding venues in the Scotland below for your special day. 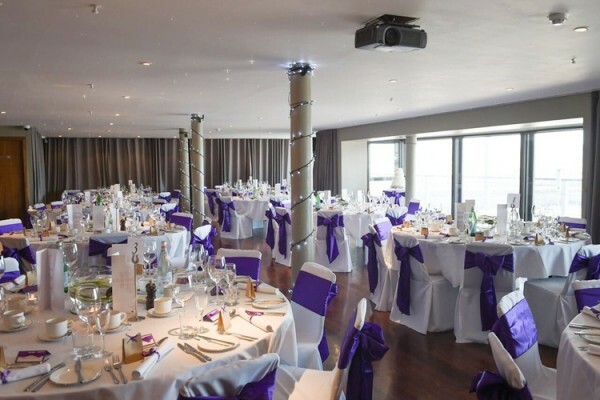 Orocco Pier is sought out as a venue for weddings. As well as the breathtaking backdrop, the magnificent bridges, the majestic river and its ever-changing moods. 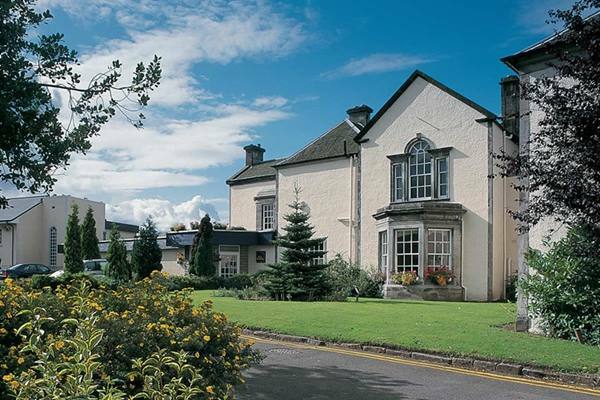 Our landscaped gardens and grounds along with our modern Nairn Suite offer the perfect combination for your special day. Balbirnie is a Grade A listed Georgian country mansion house, located between Edinburgh and St. Andrews by the village of Markinch in the heart of Fife. 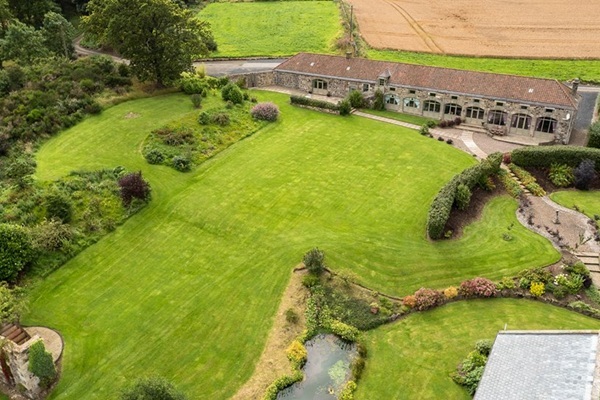 From the first sight of Inglewood House, you know you have arrived somewhere truly special. 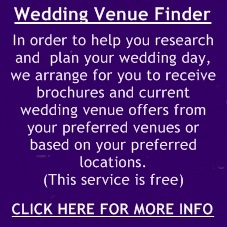 Whether you are seeking a small intimate wedding with close family and friends or a more lavish wedding. 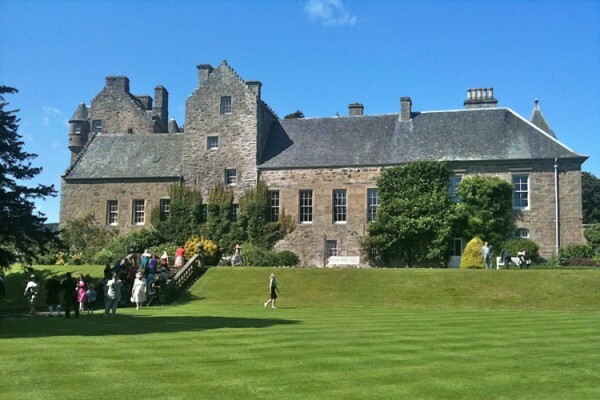 Drumkilbo is an historic manor house available only on an exclusive basis for your private or corporate house party in Scotland. 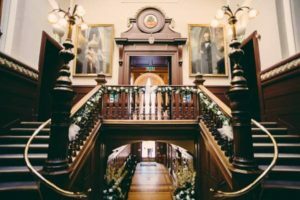 The beauty from outside the Mansion is followed through to the stunning historic décor of the interior. No two rooms are alike and each as grand as the next. 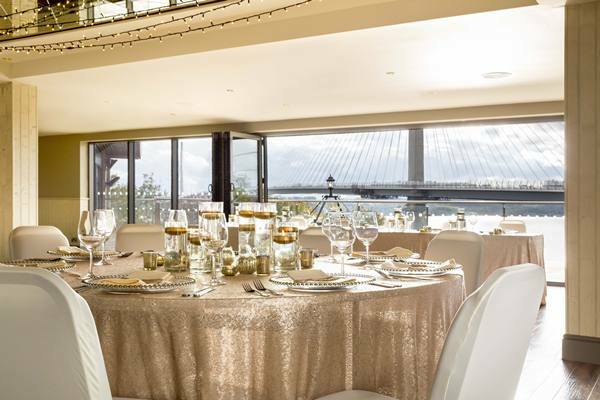 Whether you’re looking to host an intimate celebration with close family and friends or a grand scale event, the hotel makes a magical location with a selection of fabulous wedding suites and beautiful outdoor areas. 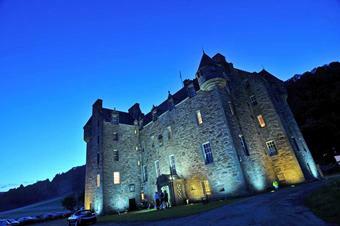 Fernie Castle is in a superb location for anyone visiting Scotland. 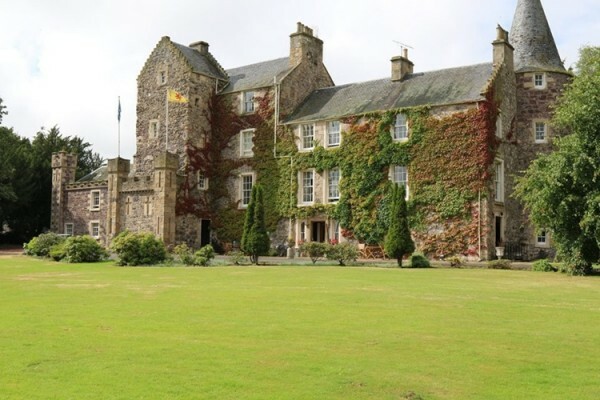 This 450 year old castle can offer all the character of the past with comforts today's visitor expects from a hotel with such high recommendations and awards. 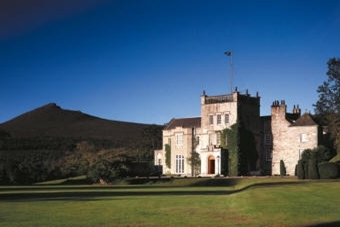 Castle Menzies is a spectacular Scottish castle wedding venue and an ideal location for weddings and private parties.. We provide a prestigious and flexible venue. 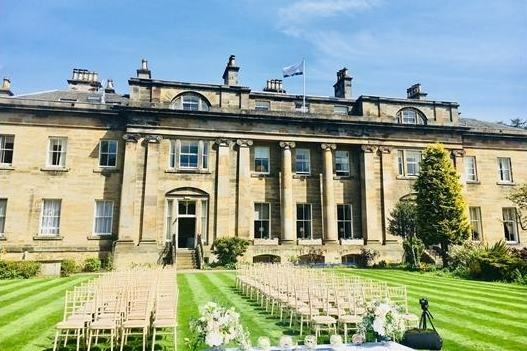 Rufflets St Andrews host one wedding per day, and we promise to provide the ultimate in customer service and attention for you and your guests. Cow Shed Crail is a traditional farm steading sitting on the outskirts of the beautiful fishing village of Crail. 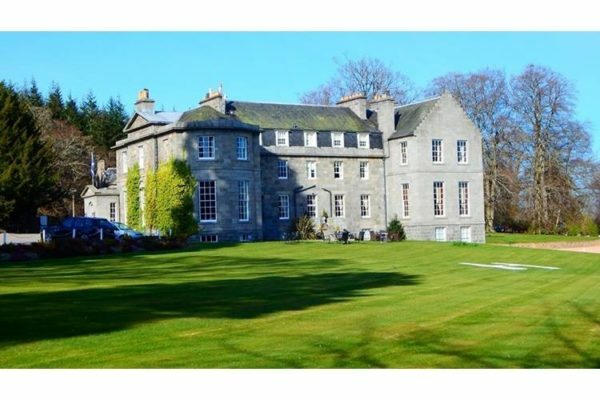 Just 15 minutes drive from the historic town of St Andrews. 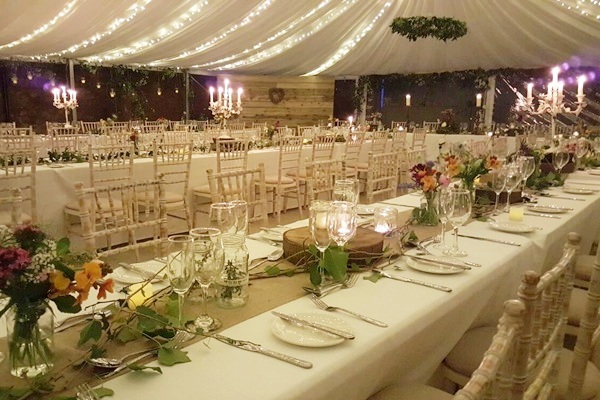 Kilrie Granary's beautiful location is a perfect destination for hosting almost any function. The spacious grounds and 2 dedicated event rooms make it ideal for a wedding. 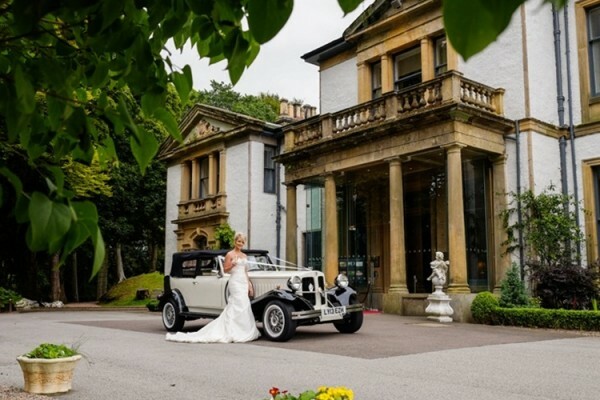 Norwood Hall Hotel is the perfect venue for your big day. 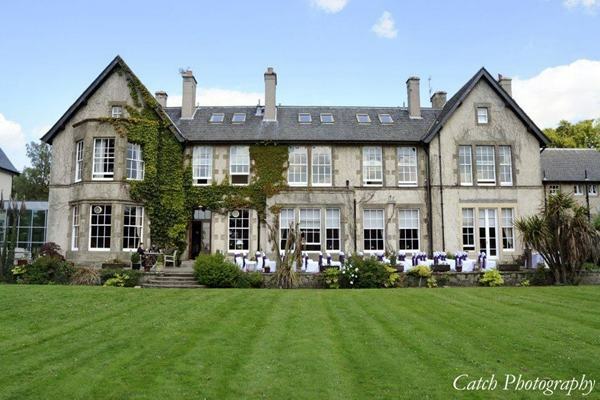 Built in 1881 on the site of the 15th century Pitfodels Castle, this truly magnificent Victorian mansion exudes character and charm. 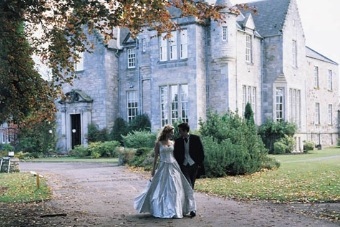 Located in beautiful Perthshire you will find the perfect country setting for your special day. 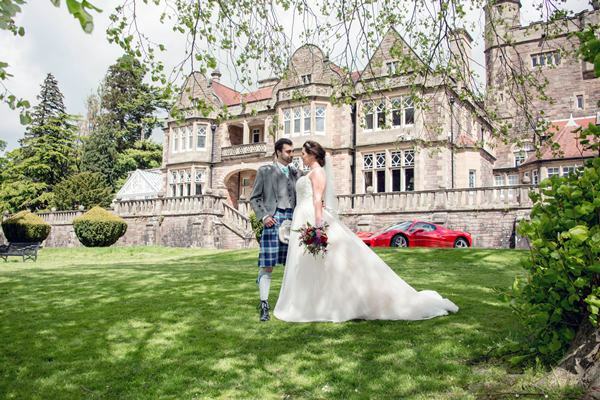 A lot of people spend the happiest days of their life at Murrayshall. 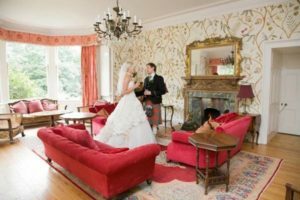 A private family home on the edge of Highland Perthshire, there are no other visitors or events to distract us from your wedding. 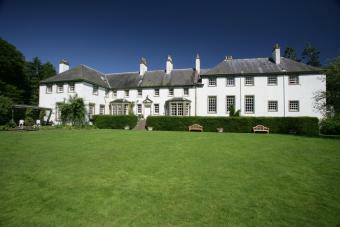 Welcome to our much loved family home, where the Threiplands have lived for some 400 years. 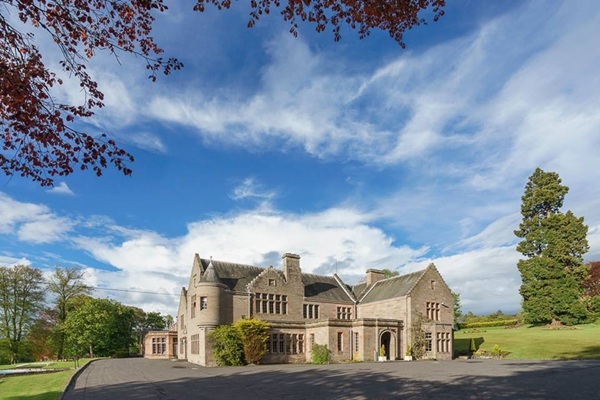 Here you can hold a party for up to 330 guests in the prettiest pavilion in Scotland. 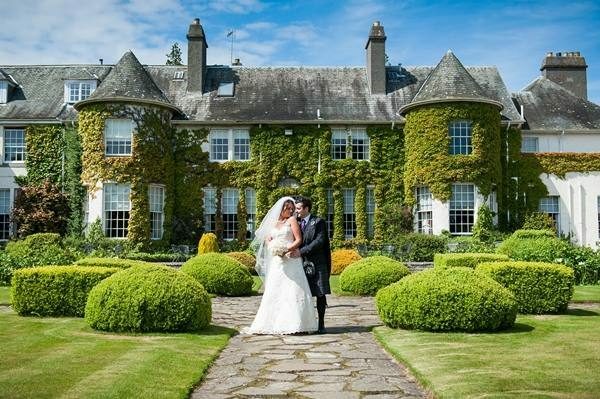 Keavil House Hotel enjoys an excellent reputation for the high quality of its wedding celebrations. 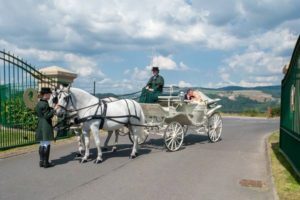 Stunning views and scenery make an ideal backdrop for your wedding a day to enjoy with your friends and family around you. 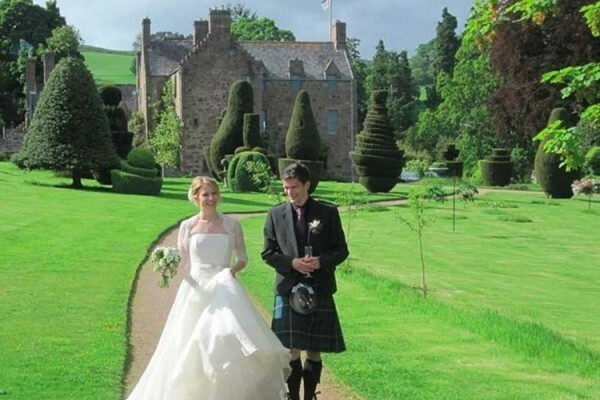 Kilconquhar Castle offers serenity, individuality and wonderful memories for the bride and groom to treasure for an eternity. 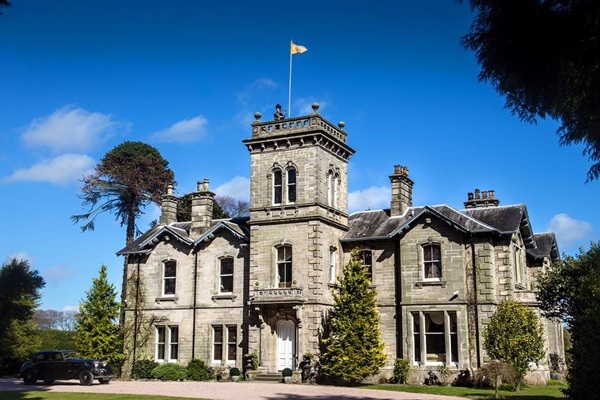 A Georgian mansion set in secluded parkland in the heart of Royal Deeside, Raemoir is thoroughly impressive and is one of the Scotland’s finest wedding locations.